Passionate young leaders being the change for our community and a gift to our world. 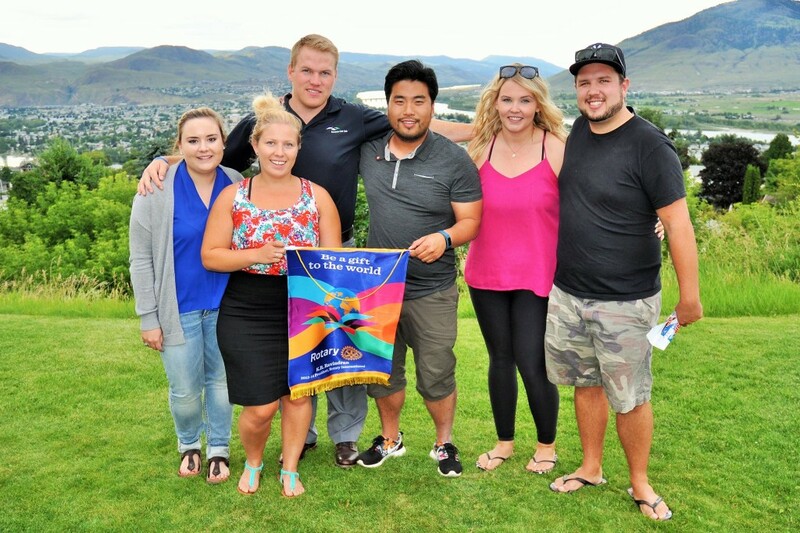 Representing Kamloops and surrounding areas, the Young Professionals Club of Kamloops Rotaract comprises of a group of young leaders aged 18 to 30 who are passionate about promoting positive change in our community. Our Rotaract team is comprised of friends from many diverse areas of expertise and professions. Locally we stand true to many projects, volunteering opportunities, and fundraising events, while looking for new ways to help out. On the global level, we’ve volunteered and fundraised for many organizations all over the world. We value the partnerships we currently hold with our sponsoring Rotary Clubs, and our various sponsors. We also welcome new partnerships with all types of organizations. It is through these partnerships that we strive to attain our goals of creating change both locally and internationally through various service projects. Rotaract is a great way for the young professionals and students of Kamloops to get together, build a professional network, share ideas, help out the community, and make friends. Come join us at a meeting and see who we are first hand. Join us on Facebook and follow us on Instagram Check out our Upcoming Events for the next service project, social, or meeting. We can also be contacted through Email or through our Contact Us page. If you’re inquiring about Volunteering Opportunities please contact us through Email or through our Contact Us page. For more information about Rotaract International please visit the official Rotaract website.